Moles are mammals that live underground, burrowing holes. Some species are aquatic or semi-aquatic. They have cylindrical bodies covered in fur with small or covered eyes; the ears are generally not visible. A mole’s diet is primarily composed of earthworms and other small invertebrates. The mole will also occasionally catch small mice at the entrance to its burrow. 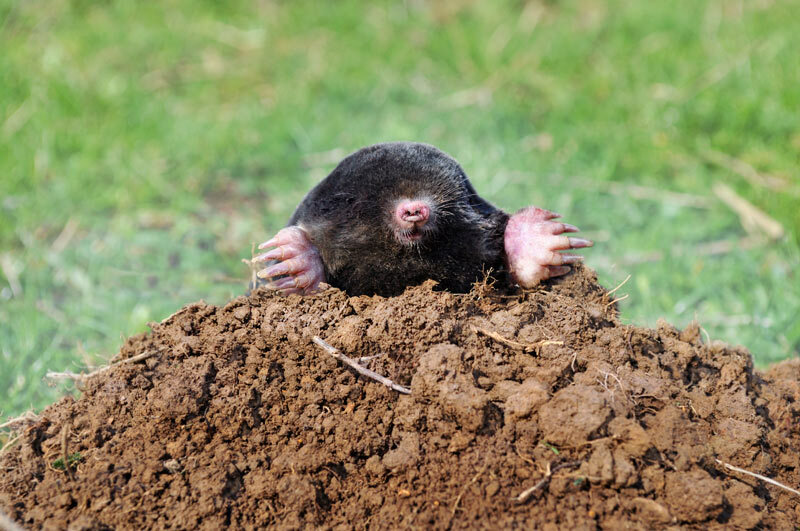 Moles causing problems in your lawn or garden? If moles are creating tunnels in your yard or garden, it is because they are finding food. Many lawns and gardens are susceptible to their destructive ways. 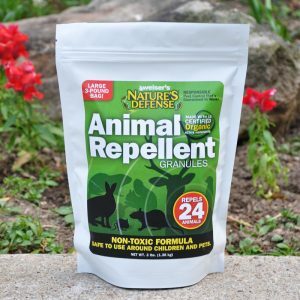 Nature’s Defense is the most powerful form of Mole Control available today and your natural solution that is easy to use and guaranteed to work. Now you can use the same research proven formula that professionals use as part of their animal control business. 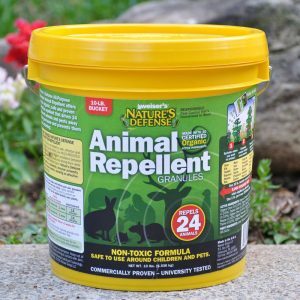 Controlling moles is easy by simply sprinkling Nature’s Defense organic formula around the area you want to protect; your mole problem will be solved quickly and easily. 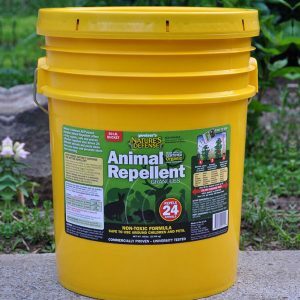 Sprinkle Nature’s Defense granular animal repellent directly over and around the areas that the moles are causing damage too. Apply Nature’s Defense twice a week for the first two weeks, then once a week for maintenance.